North Carolina's 11th Congressional District encompasses most of western North Carolina. 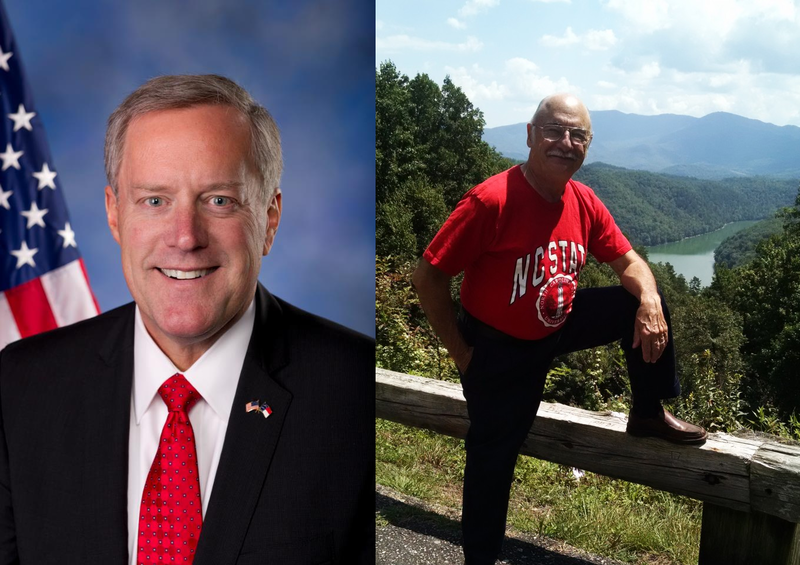 Republican Mark Meadows has represented it since 2013. He is seeking a third term and faces Democratic challenger Rick Bryson, a Bryson City alderman who narrowly captured the party's primary this year. They debated at Western Carolina University last month. It was moderated by WLOS News 13's Frank Fraboni.